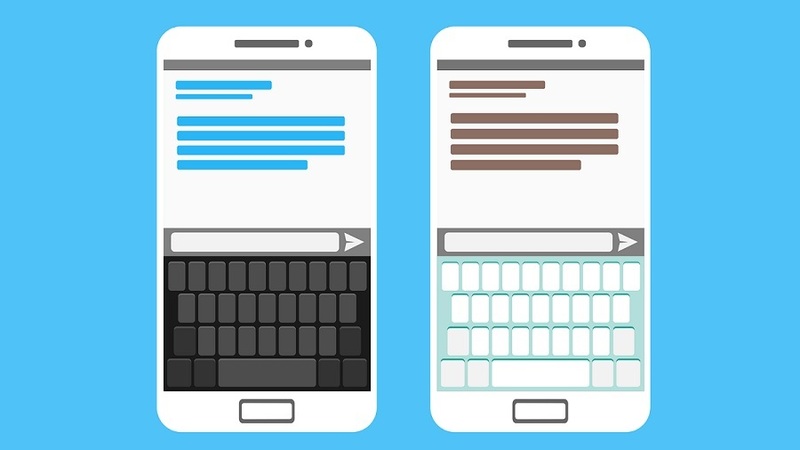 Most Android users usually rely on the keyboard app that comes pre-installed on the device. However, there are countless third-party Android keyboard apps on the Google Play Store. 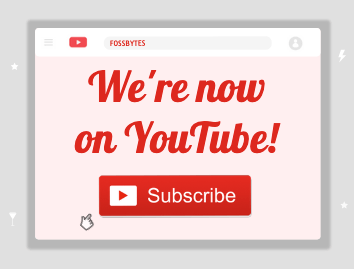 These alternative keyboard apps come with fun themes, new features, advanced swiping options, and highly customizable layouts. When it comes to a third-party keyboard app, there is always a risk of keyloggers and other malware. 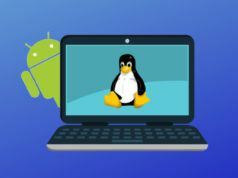 But, as Android’s array of keyboards is continuously evolving, the need for an efficient keyboard feels like a necessity to stay up to date on the latest features. So, we have come up with a list of most trusted and secure third-party Android keyboard apps which you can use as an alternative to your default keyboard. 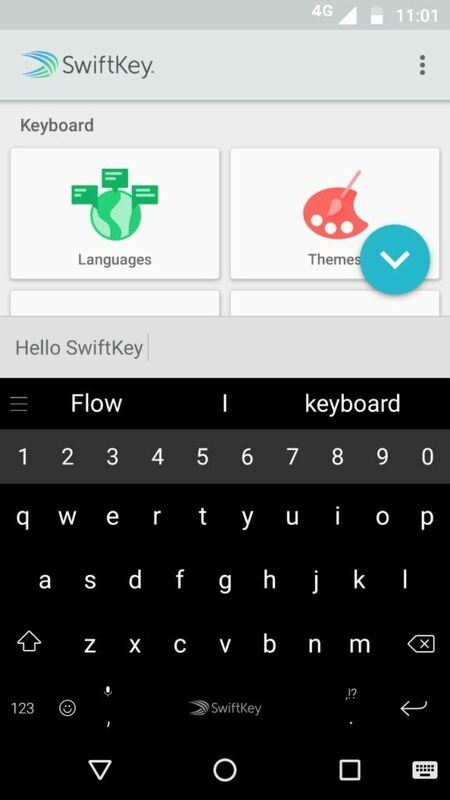 SwiftKey is one of the best Android keyboard apps to replace the native keyboard app on your smartphone. In 2016, SwiftKey was acquired by Microsoft for an impressive amount. 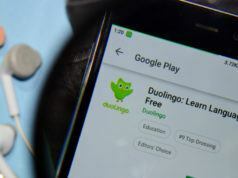 This Android keyboard app uses artificial intelligence that enables it to learn automatically and predict the next word the user intends to type. Swiftkey features autocorrect and gesture typing for faster input. It intelligently learns your typing pattern and adapts to it. 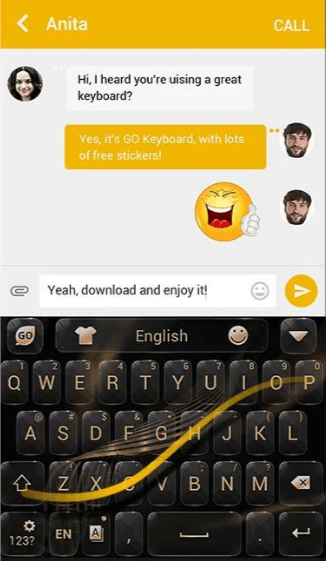 This keyboard app for Android is also spectacular emoji keyboard which brings tons of emojis, GIF and more. 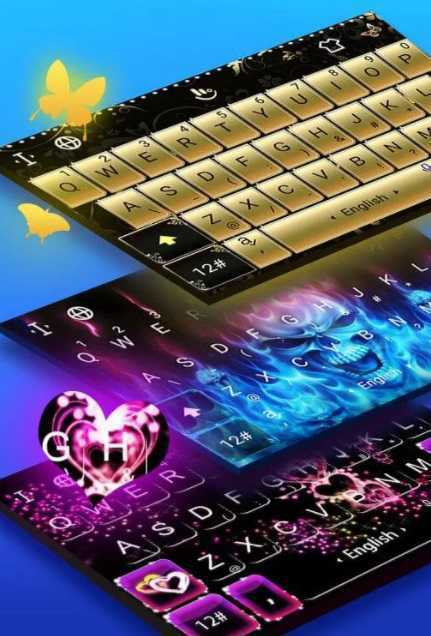 Under the keyboard customization, one can not only choose from hundreds of themes but also, can create a personal theme. Overall, SwiftKey can make typing feel much better. Since the keyboard app for phone comes bundled with a lot of features, you might see some lags time to time. Fleksy Keyboard is known to be the fastest keyboard app for Android. It holds the world record for its typing speed twice. Fleksy uses next-generation autocorrect and gesture control so that you can type accurately within less time. Swiping gesture is used to control standard functions, such as quickly adding punctuations, space, delete, and word corrections. 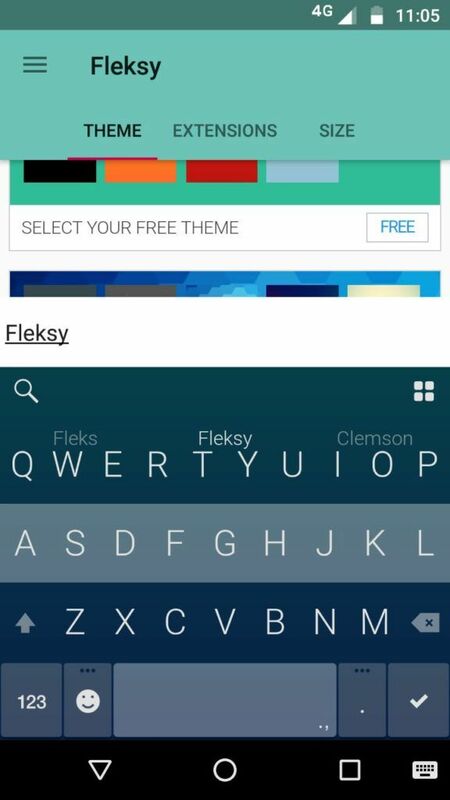 Fleksy is highly customizable. It covers over 50 different variety of colorful themes, three separate customizable keyboard sizes, over 800 Emojis, GIFs, etc. Also, you can create keyboard shortcuts, navigate apps right from your keyboard, copy/paste, and even have easy access to a number row. It also supports over 40 different languages. Gboard has everything you love about Google Keyboard app– speed and reliability, gesture typing, voice typing, etc. In fact, it’s one of the fastest keyboard Android apps on the Google Play Store. The newer update includes a fully integrated Google search engine, suggests GIFs and emoji as you are typing. It also allows you to send stickers. You can also make your own sticker if you like. People who use lots of Google services, they will get real benefited from its text prediction. Gboard features a minimalist design that fits in perfectly with the material design. Its additional functionality includes options for dark theme, adding a personal image as the keyboard background, voice dictation, phrase prediction, and hand-drawn emoji recognition. Also, it is extremely good with multilingual typing and supports over 100 different languages. In my opinion, Gboard is one of the best keyboard apps for Android in 2019. Chrooma is quite similar to the Google keyboard, except that it provides much more customizable options than the Google keyboard does. You will find all essential features such as swipe typing, gesture typing, keyboard resizing, predictive typing, and autocorrect. Chrooma has a neural action row that helps you with emojis, numbers and punctuations suggestions. 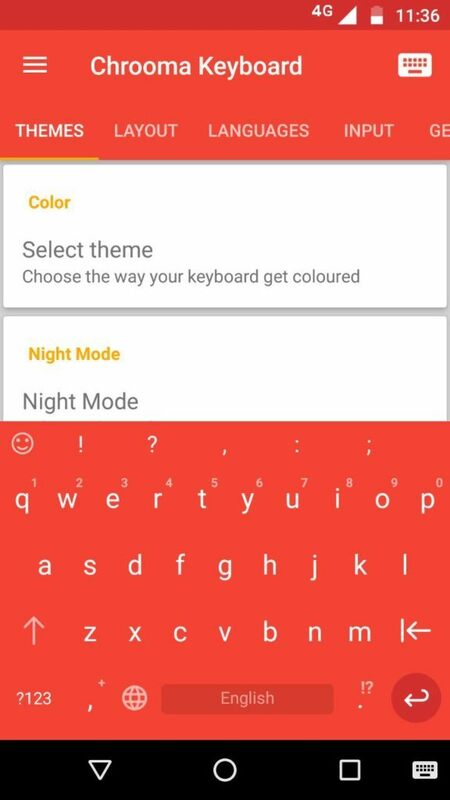 It has also added a Night mode feature that can change the color tone of the keyboard when enabled. You can also set the timer and program the Night mode. 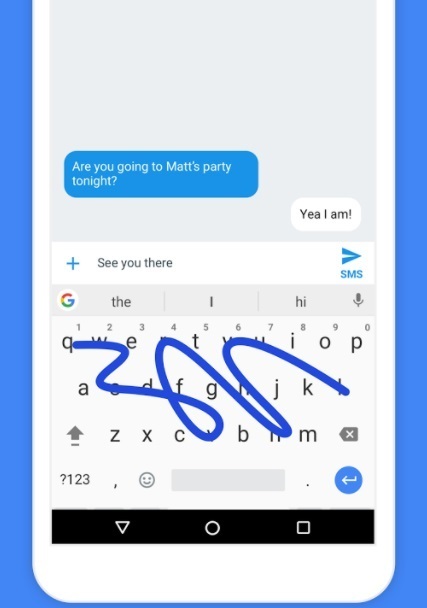 This keyboard app for Android is powered by smart artificial intelligence that provides you with more accuracy and better contextual prediction while typing. The fun thing about Chrooma keyboard app is the adaptive color mode, i.e., it can automatically adapt to the color of the app you are using and make the keyboard appear like it is a part of the app. The problem with this app is that it tends to come up bungs and glitches, especially in the emoji and GIF section. Go Keyboard is one of the best Android keyboard apps to replace your default keyboard. The keyboard has a simple, minimalist design which is quite handy. It can improve and ease your typing habits. Among its many features, Go keyboard supports for a variety of languages, even ones that don’t use a Roman script. It also includes integrated dictionaries that can tell you the meaning of any word in any language. Go Keyboard packs over 1000 different themes, emojis, GIFs, fonts, etc. Moreover, it includes a swipe-to-unlock lock screen and charge mode feature which is unique to the app. Go Keyboard is free but contains ads and some in-app purchases. TouchPal is an impressive award-winning keyboard app for Android that has over 500million users worldwide. The app has been around for a very long time. It is available for free and is compatible with most Android phones. 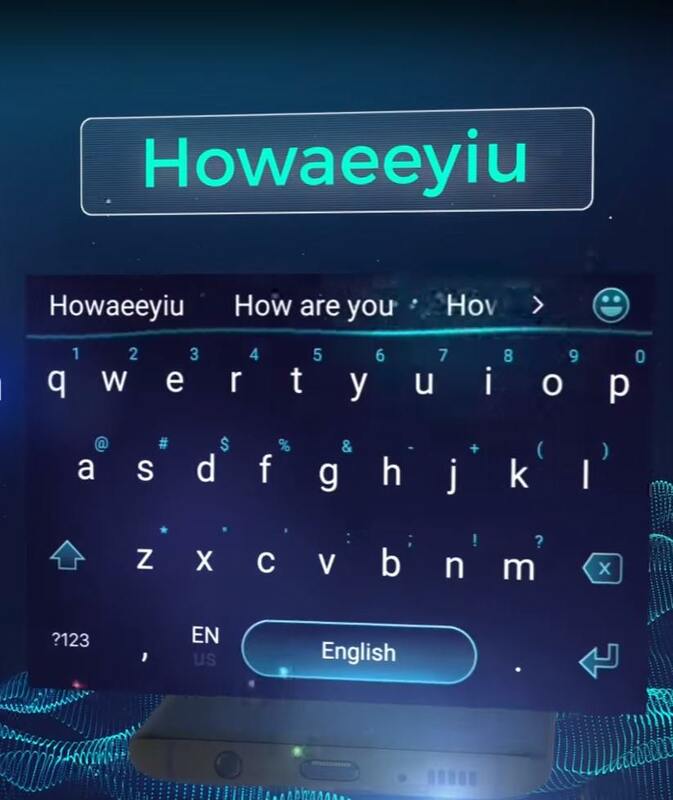 TouchPal is feature-rich and packs all the necessary features such as GIF support, emoticons & emojis, voice typing, glide typing, gesture typing, T+ & T9 keypad, autocorrect, predictive text, number row, multilingual support, etc. Extra features of this third-party Android keyboard app include voice recognition, stickers, one-touch writing, and other useful tricks. This Android keyboard app has integrated a small internal store to handle add-ons and advertisements. Cheetah Keyboard is one of the best keyboard apps for Android when it comes emojis. It has hundreds of stickers 3D animated emojis and a great GIF collection, powered by Giphy, which means the latest GIF and memes. One of the best features of this mobile keyboard app is the Smart Reply function where the Android app suggest responses for faster replies. Apart for that, it also has a vast section of keyboard theme and even lets you create a personalized theme. The only problem with this app is the payout function. The keyboard app makes promises to pay “real money” for watching ads. However, users say that the app never fulfills it. If you into sending cool emojis, then Facemoji might be the perfect keyboard Android app for you. It has over 3600 Emoji, Emoticons, GIF, Symbol, Emoji Sticker and more. 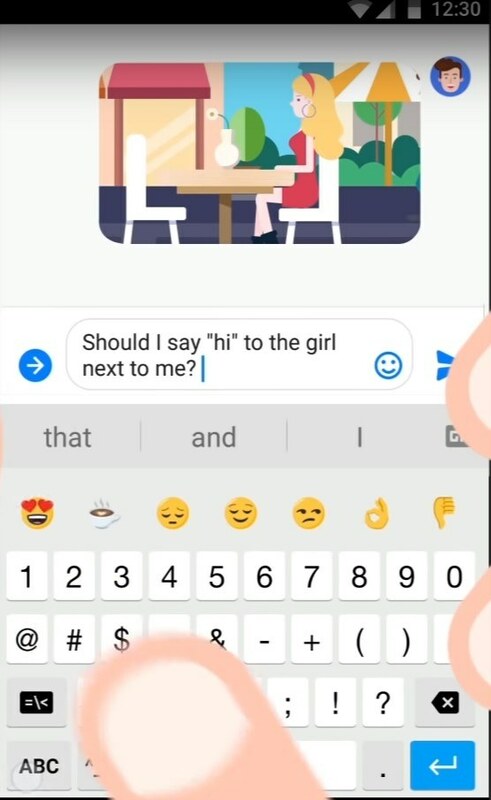 Since the app is Emoji focused, it has all the features that you will want in the latest keyboard app for Android in 2019. It has Emoji combo to combine emoji’s at one tap; Emoji prediction which works like a charm; all the trending Gifs and more trending stuff adding frequently. As the name suggests, the best feature of this keyboard app is the Facemoji where you can create your own emoji via capturing your image. While Gboard app has more quality in the creating face stickers, this Android app excels in quantity. 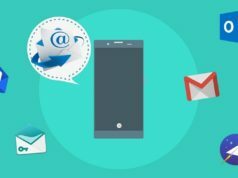 Now, it is essential to know that all keyboard apps, including the ones that come pre-installed on your device, collect your typing data for providing personalized services like text prediction, etc. So from what I think, any keyboard is not safe for that matter. 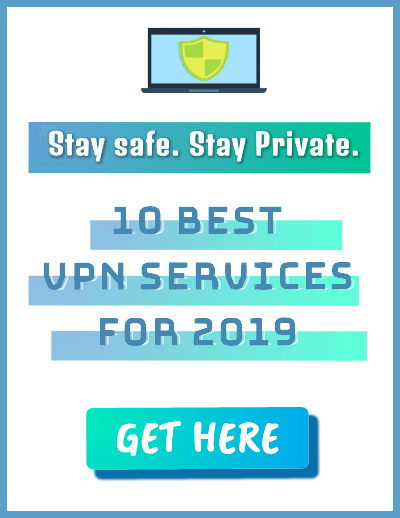 However, many apps clearly list out privacy policies about their data collection, so its best to give them the benefit of doubt. Did you find this list of best Android keyboard apps to be helpful? Share your reviews in the comments.